It's never too early - this month gr magazine are celebrating all things Irish ahead of St Patrick's Day. gr favourite Cathy Kelly tells readers about her chicken-whispering skills and her nervousness about creating her first Australian character in her new book, The Honey Queen. 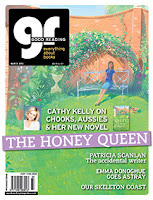 gr also chats to Irish author Patricia Scanlan about hairy chests and rusty cars and to Irish-Canadian writer Emma Donoghue about her new short story collection. Get crafty with Eliza Muldoon, read tales of murder and mutiny in Shipwrecks of Australia's West Coast, immerse yourself in your favourite poetic verse, take the quiz on trusty literary sidekicks and discover buildings from the past that have been given a modern twist. 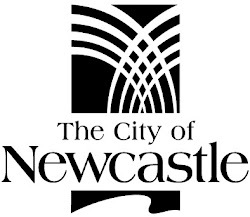 Members of Newcastle Region Library have free access gr online via our website. If you need assistance call the library staff on 02 4974 5340. Sounds like my edition of the journal. Thanks for bringing it to my attention!